Crescent Design: Easy to slide and turn back. 2-Way Installation: Can be installed in both directions. 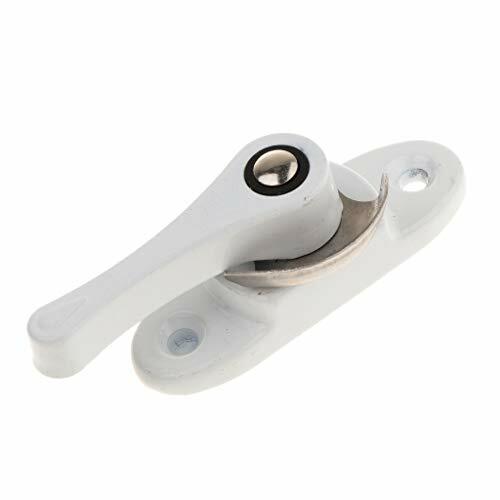 Security Sash Lock: Sturdy & Durable, lock your door or window tightly.